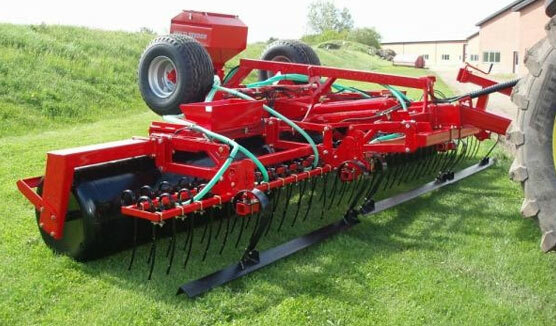 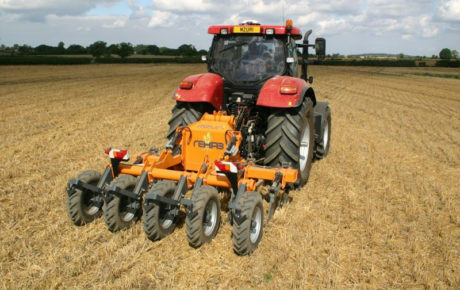 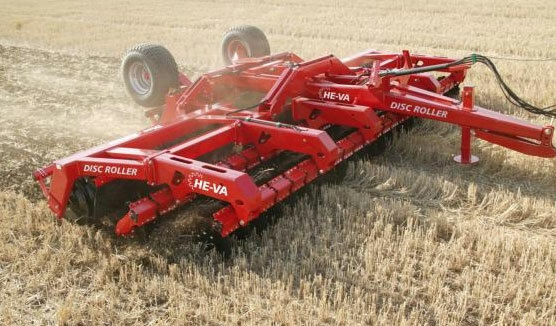 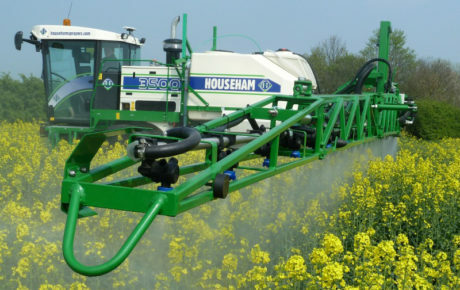 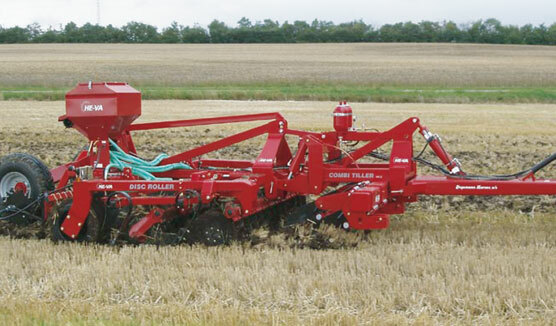 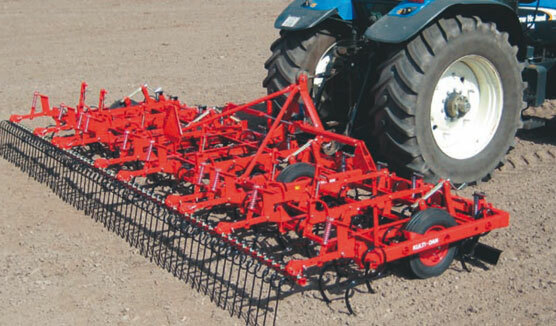 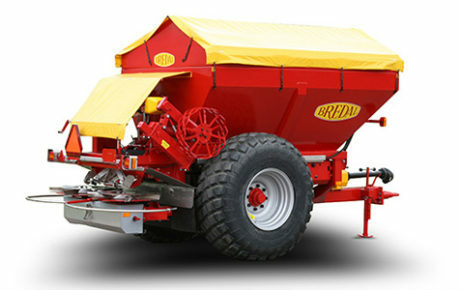 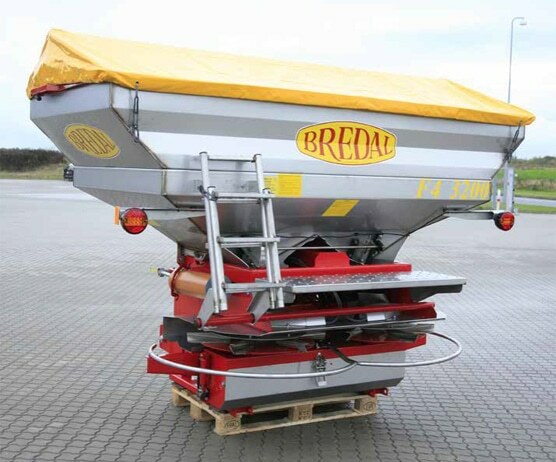 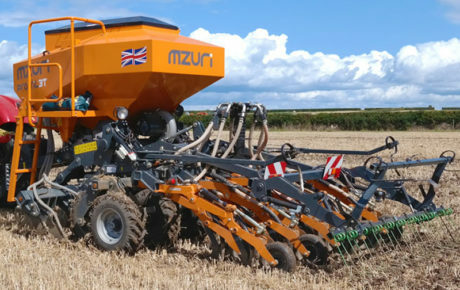 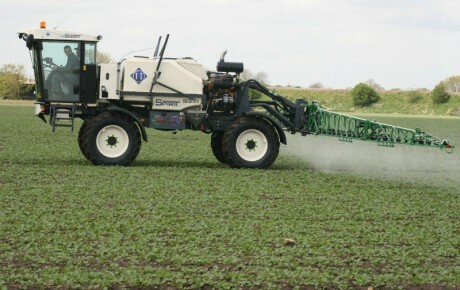 The Bredal F4 is a mounted fertilizer spreader designed for precision placement of fertiliser via GPS section control. 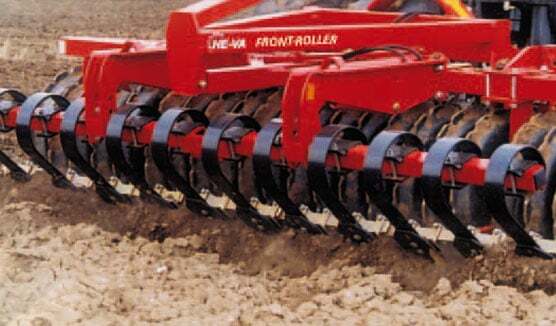 The F4 is built for professional use where efficiency and precise placement are of vital importance. 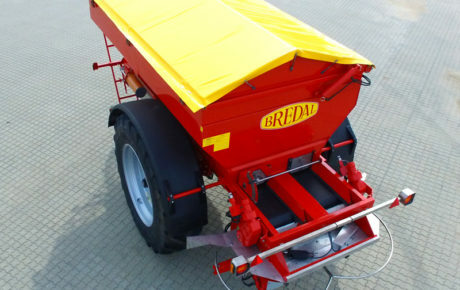 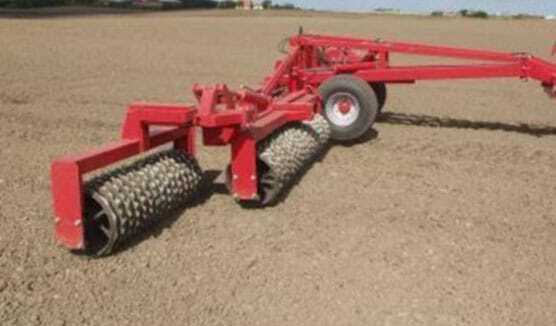 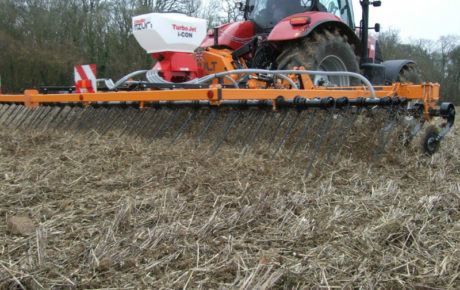 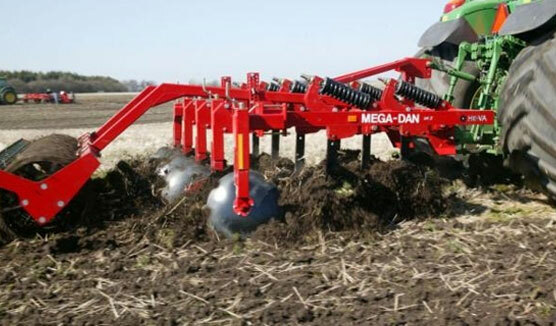 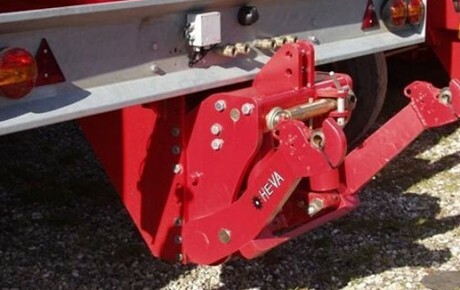 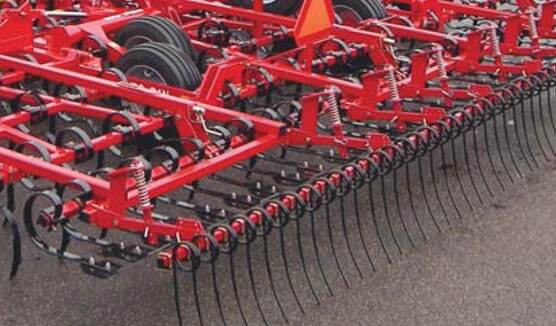 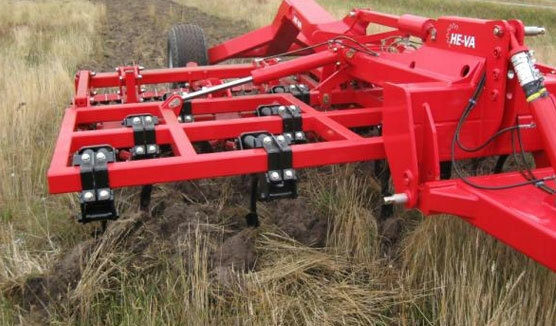 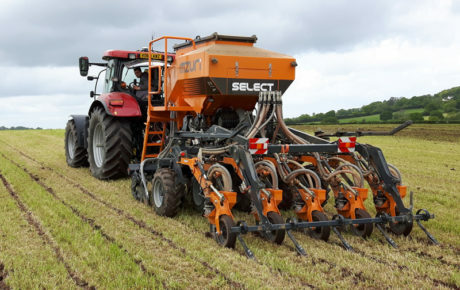 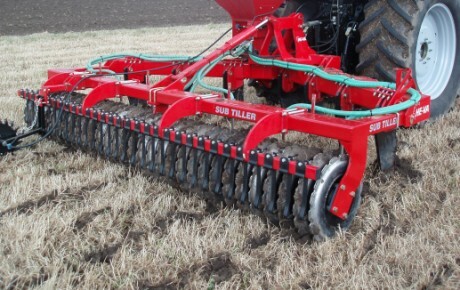 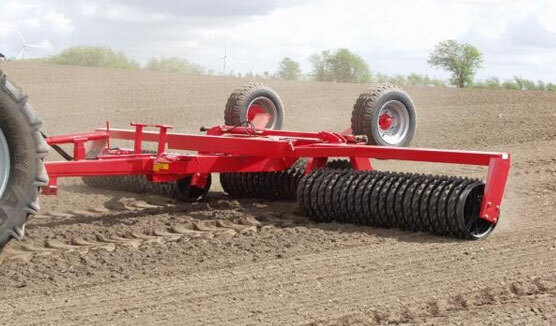 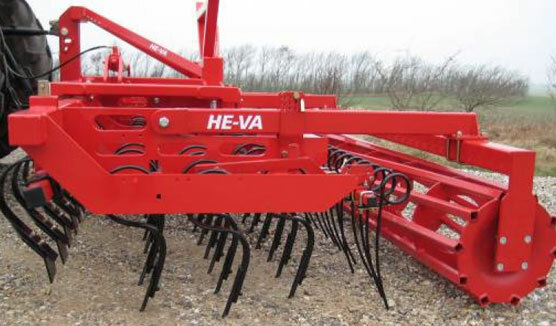 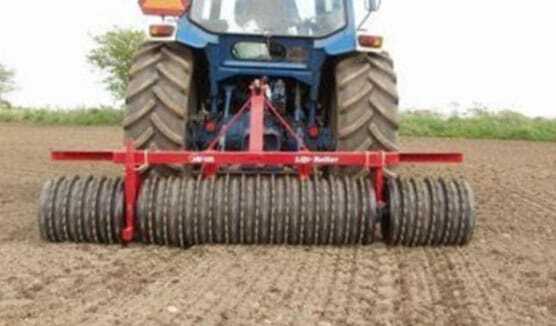 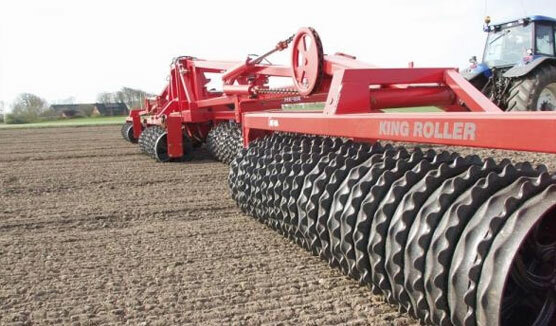 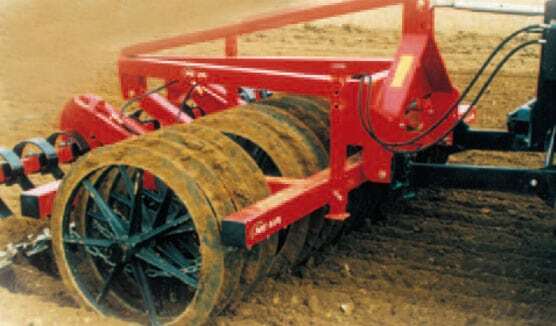 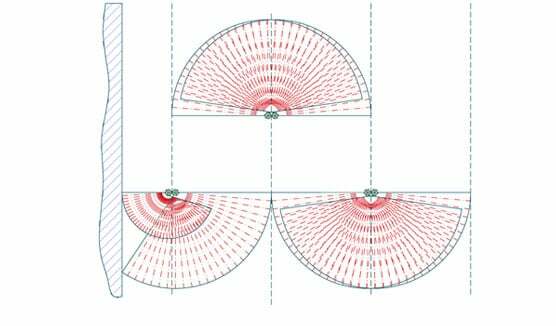 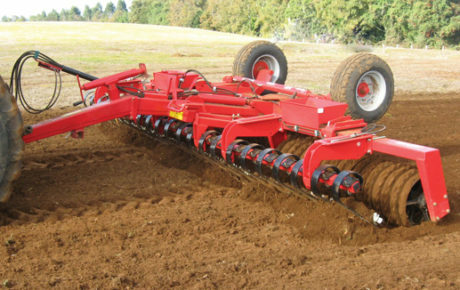 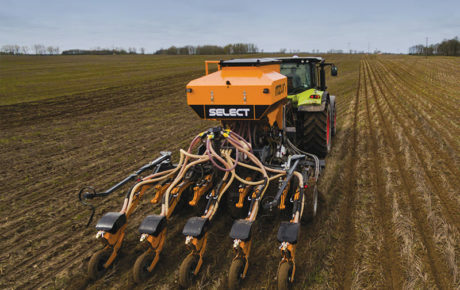 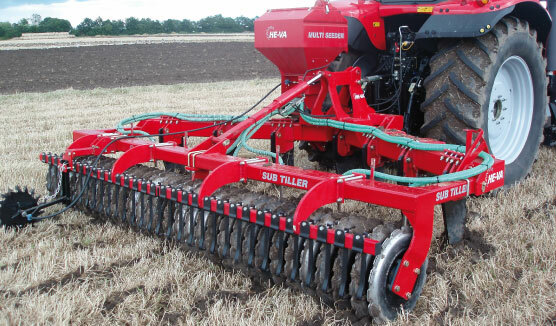 The spreader is designed to meet various requirements for variable rate fertilizing, headland spreading and spreading in wedge shaped fields or awkward widths, with maximum ease for the operator. 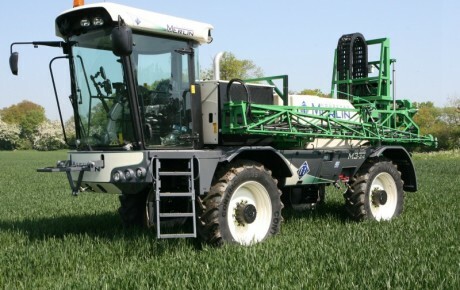 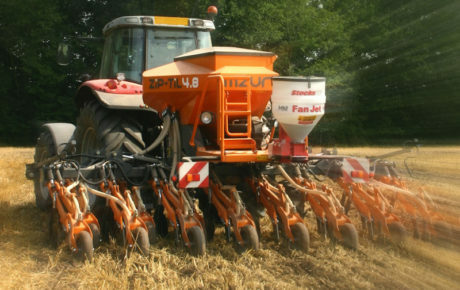 Utilising GPS controlled electronic actuators to place the fertiliser at the correct point on the discs, F4 is able to accurately place product only where it is needed, significantly reducing fertiliser usage and costs. 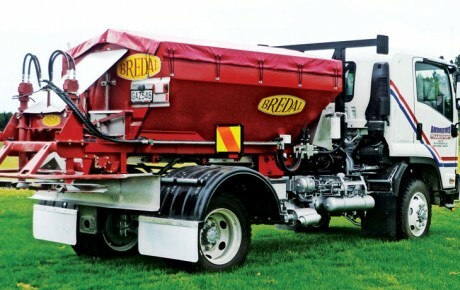 The spreader is operated via ISOBUS with newly developed software, using either a supplied monitor or with the clients existing ISOBUS compatible controller. 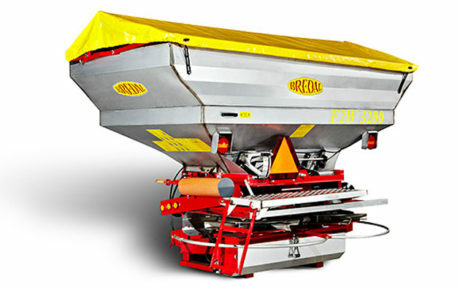 F4 is available with stainless steel hoppers and capacities of 1500, 2500, 3200 and 4000 litres.